To the web site of Captain Steve Horowitz and Kestrel Outfitters. I'm a full time guide specializing in fly and light tackle sight fishing. 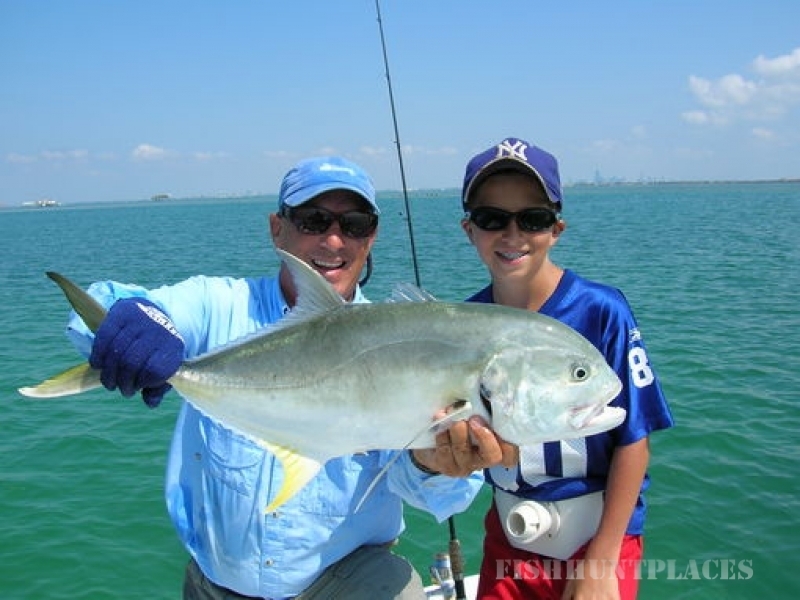 Please join me as we fish the crystal clear waters of Biscayne Bay. Almost all of these waters are within Biscayne National Park. These are the Florida Keys in their most natural state. Stretching from Key Biscayne down to Key Largo these 44 keys form the outer boundary of the Bay. There are miles of mangrove lined shoreline. The only sign of man's hand is a few national park ranger stations and campgrounds. These are perfect for lunch stops and stretching your legs. The flats here range in color from pure white to heavy turtle grass. Fishing these at the right stage of the tide will reveal the incredible marine life to be seen here. Most anglers are here to fish for the "big three". Bonefish, permit and tarpon. This is a year-round fishery. 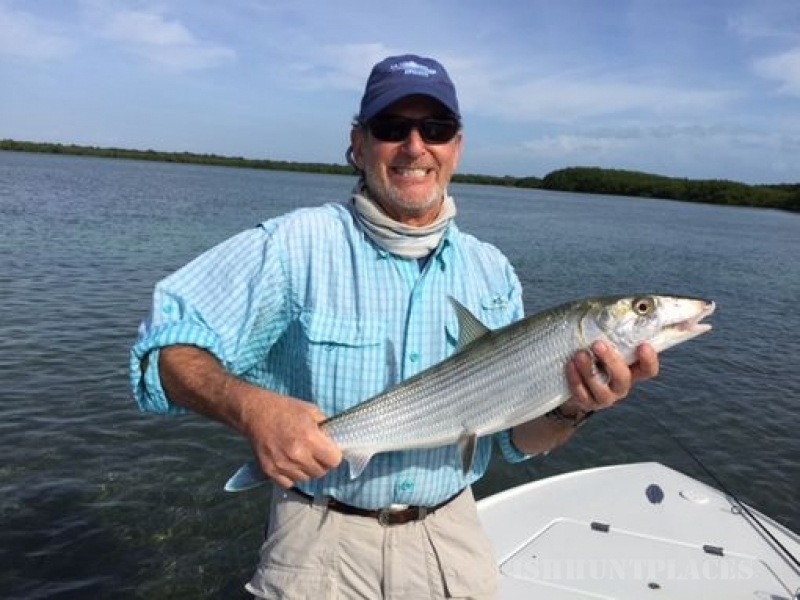 Biscayne bonefish are the largest average size bonefish sub-species in the world. 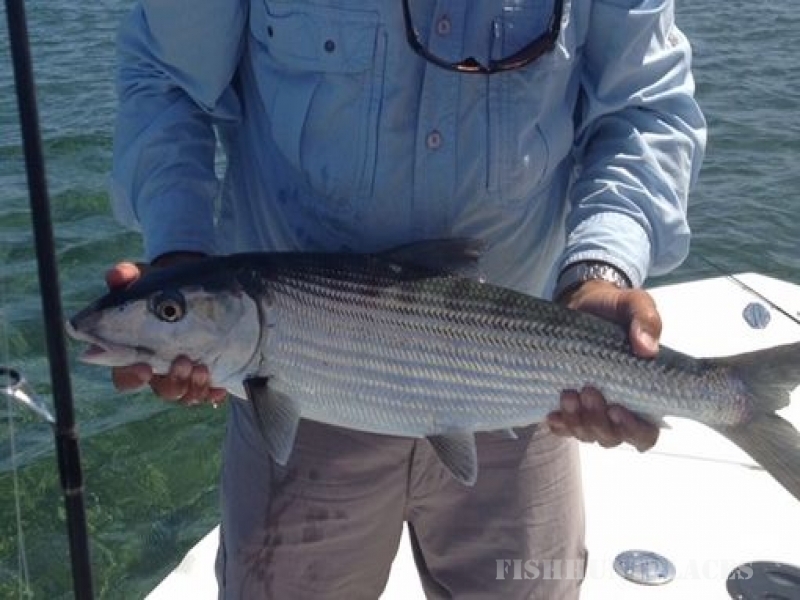 If you tired of catching 3 lb bonefish in the Bahamas, try the Bay. The odds of you catching a 10 lb. fish are high. They average 7-8 lbs. Many fish caught each year exceed 12 lbs. Its like a whole different species when they make that first long run. We're fortunate to have a large body of tarpon that "winter over" in and around Government Cut and South Beach, Miami. As Spring approaches, these fish spill out both into the Atlantic Ocean and the bay where you can throw at big fish from 60-130 lbs. 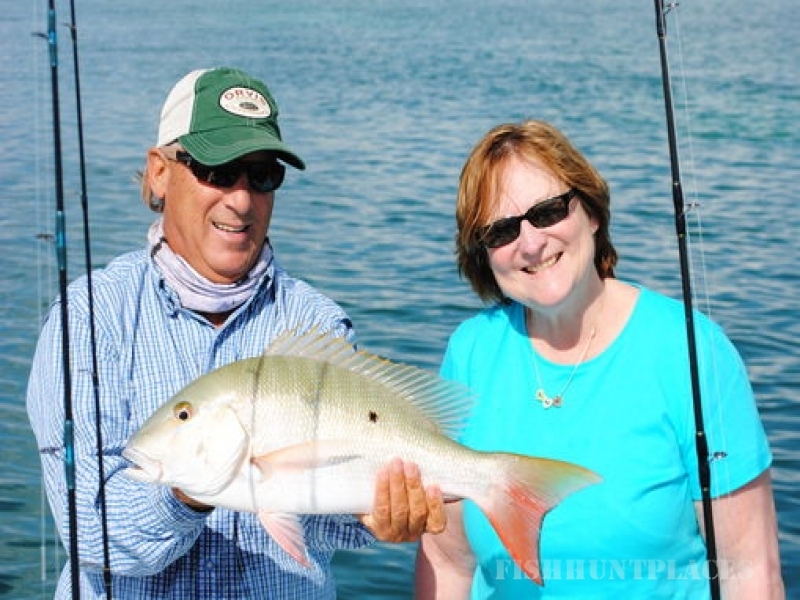 As they join their migratory mates, we change our approach to "classic" Keys style fishing. Staking up on the oceanside flats and waiting for schools traveling north or south. Permit are seen here throughout the year, but the best time would be April-June. 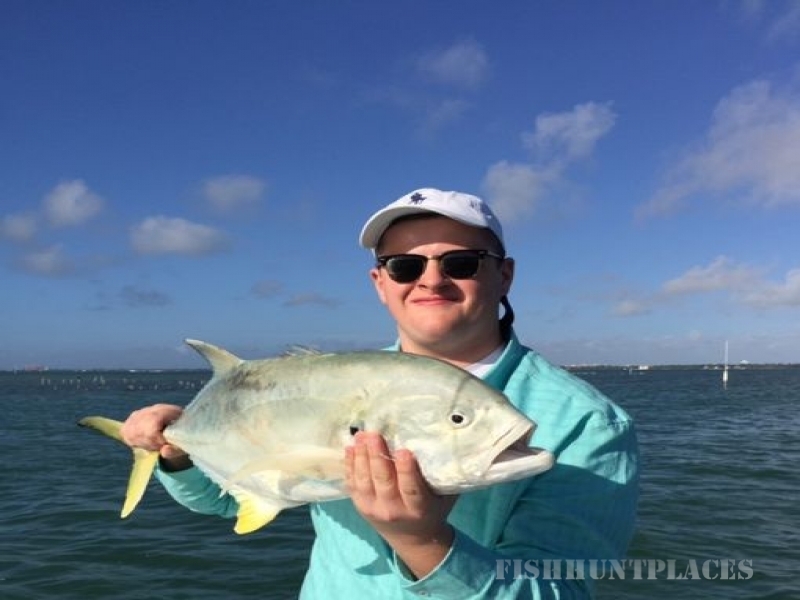 As the waters warm, it is not unlikely to see schools of 20-30 fish in the 20 lb range. Fish over 30 lbs. are common. Other flats species include barracuda, jack crevalles, and several species of sharks up to 100 lbs. There are days when conditions are not suitable or the angler is not interested in sight fishing. We have countless finger channels that connect the ocean to the bay that act as natural highway for all kinds of fish. Species such as snapper, grouper, bluefish, spanish mackerel, pompano, ladyfish and sharks can be fished out of these channels. This is a great place to fish with the kids. 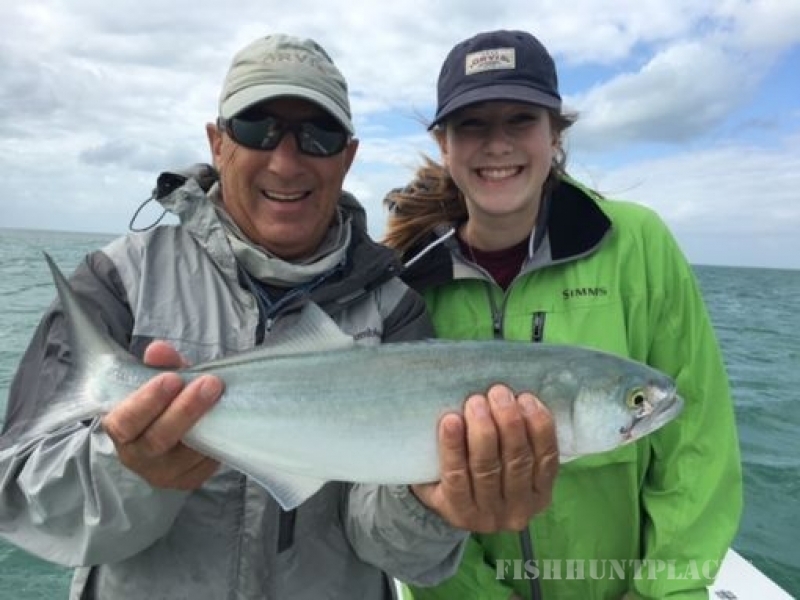 The menu are a couple of seatrout flats in North Biscayne Bay. Also, we are starting to see the return of redfish again. These were native to the South Bay but were netted out in the 1960's. The University of Miami did a restocking program about 12 years ago and its beginning to bear fruit. Catch and release is practiced for all flats species. I believe a day out on the water should be fun and enjoyable. The only stress will be putting your offering in front of a large moving fish.